This watch is cool. 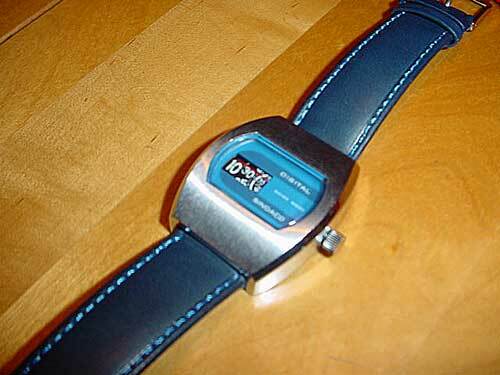 It has a fantastic face – 2 tones of cool blue, and a red line to help tell the time. Which can, admittedly, be a bit tough on certain jump hour watches! Make no mistake though, these jump hour watches are about more than mere time-telling. They are about style. Sheer 70’s design style. 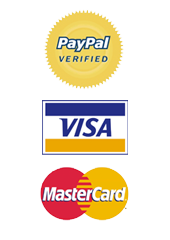 They are about being asked questions like where you bought your watch (tell them about this website and win a prize!). Anyhoo, the watch is a nice 38mm x 35mm and in excellent condition. 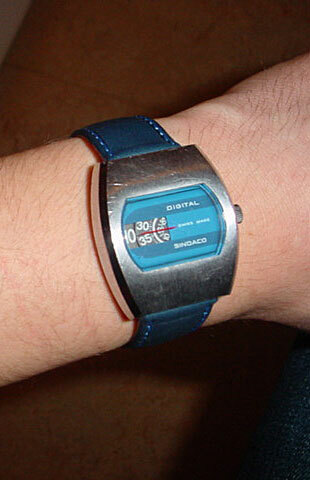 It’s not mint condition, it has a few wee scuffs – barely noticeable – otherwise this watch would be a tad more expensive. 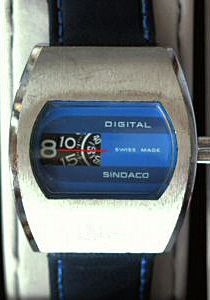 As I said, these Sindacos – in blue – don’t stay on the site long. Get this watch quickly. Hey, would this watch be too large for a lady?? I love it!! And how much in total with dispatch to uk? ?